Clear, vibrant skin is a sign of good health and youthfulness. 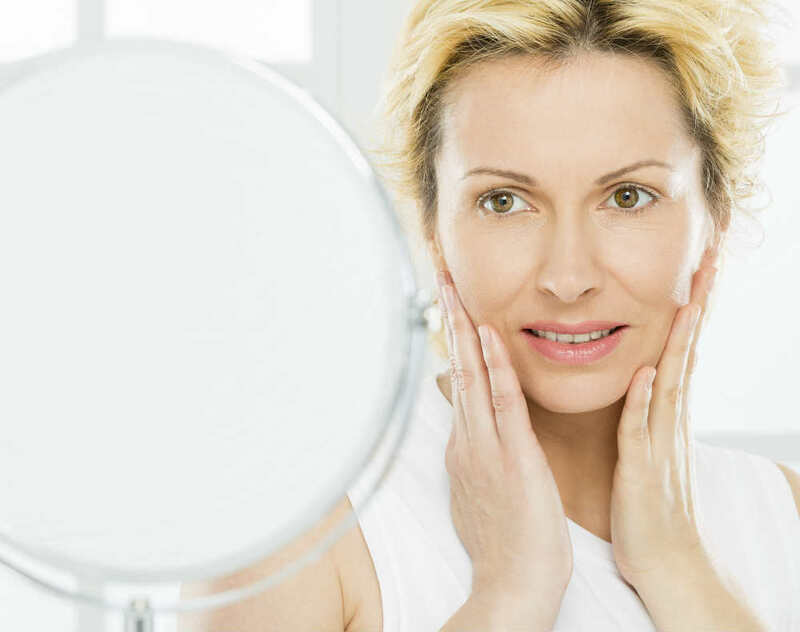 Unfortunately, the aging process can wreak havoc on your skin causing it to appear worn. Acne, large facial pores, and uneven skin tone are some common side effects of aging skin or an inadequate skin care routine. To transform your skin, seek treatment options designed to clear pimples, tighten enlarged pores, and create a more even pigmentation. Follow this comprehensive guide to remedy some of your most common skin care woes. Cutis Chemical Peels are one of the most commonly used treatments to improve the appearance of the skin. There are three different types of Cutis Chemical Peels designed to treat different skin concerns. Anti-Acne Peel is for acne-prone skin, Vitality Peel is for aging skin with wrinkles and uneven texture while Crystal Peel is for skin with pigmentation. During a Cutis Chemical Peel, a solution is applied to the skin, causing old skin cells to slough off. The new skin underneath is smoother and more even. Cutis Chemical Peels can offer numerous functions, including the reduction of fine lines around the mouth and eyes, treatment of sun damaged or aging skin, improvement of mild scars, treatment of acne, and a reduction in liver spots, freckles, and other dark spots on skin. When performed on a regular basis, chemical peels can help keep skin looking healthy and youthful. Laser Genesis uses non-invasive laser technology to improve the overall appearance of skin on the face, neck, and chest areas. The popular procedure is able to improve facial redness, fine lines and wrinkles, uneven skin texture, acne scarring, and brown spots on face such as age spots. While results can vary, most patients sustain results for at least 6 to 12 months. Maintaining a quality skin care regimen can help extend results. After Laser Genesis, always protect your skin with a broad spectrum sunblock. Avoid smoking and excessive drinking and engage in a healthy diet and regular exercise. Limelight IPL Photo Rejuvenation Procedure is a versatile treatment that can help remedy a wide variety of skin problems. Intense Pulsed Light (IPL) laser treatments are commonly used to lighten and remove age spots, redness, dilated blood vessels, and rosacea. It can also help control flushing. During Limelight IPL treatment, a range of light waves are targeted at hemoglobin or melanin causing damage to the vessel wall. The tiny vessels or melanin pigments are then reabsorbed into the body which causes them to be less visible. A quality skin care regimen is the foundation for a clear, healthy complexion. Dr. Sylvia’s Advanced Clear Skin Program is the ultimate option for banishing your skin issues. After cleansing and toning, the Skin Lightener is the next step. The Skin Lightener contains 4 percent hydroquinone to correct uneven pigmentation on face. Step four is the Exfoliator Forte. This powerful formula improves skin texture and helps maintain smooth, clear skin. The fifth step of the system is the Balancer. The Balancer also contains 4 percent hydroquinone which acts as a skin brightening tool for dark spots on the deeper layer of the skin. Today there are many products and treatments that can help instantly brighten and revive your skin. To learn more about the non-invasive treatments or products mentioned, contact Cutis Laser Clinics and schedule an appointment with our skin specialist in Singapore.